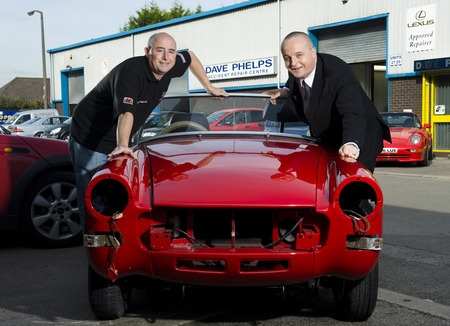 If you are looking for a vehicle accident repair service my close colleague Dave Phelps can assist you. Working out of the same industrial unit as me, he runs his company Accident Repair Centre Ltd. Established in 2010 he services customers in Cardiff and the surrounding areas. His welcoming vehicle body experts will swiftly determine the extent of the damage and advice how best to repair it. With all accident repairs guaranteed his aim is to take the stress out of having road traffic accidents as much as possible. © 2012 cardiffsaabspecialist.com. All Rights Reserved.